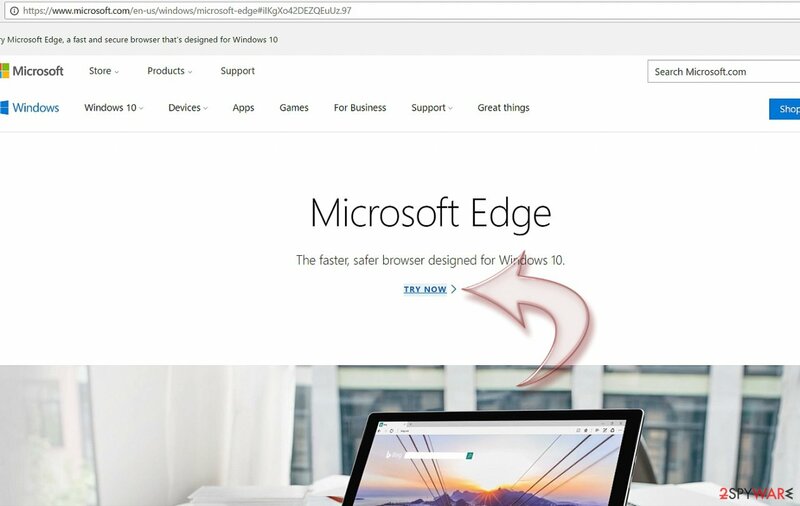 Along with the introduction of Windows 10, Microsoft presented Microsoft Edge browser. It is promoted as a search tool which enhances your browsing and uses less computer energy. Now more and more people are leaning towards it. The browser is still quite new in comparison to other popular search providers, so there is much room for improvement. If you have been using this browser for a while, you might have experienced occasional problems. 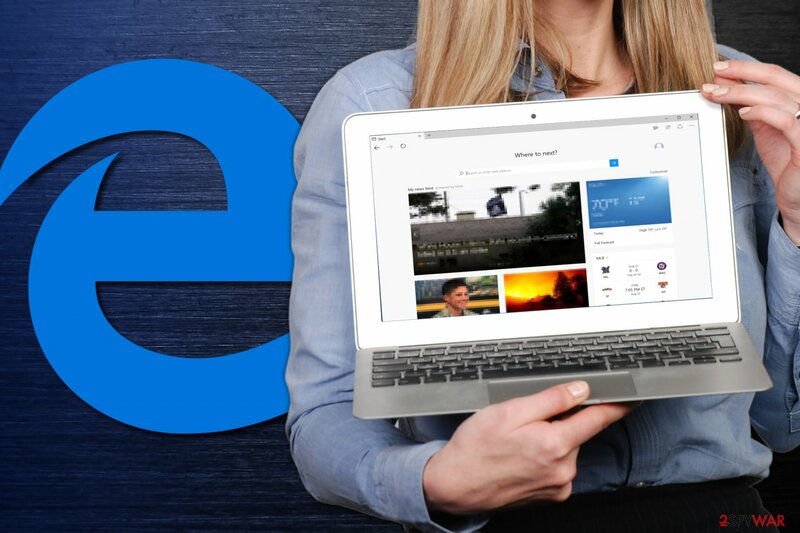 Specifically, interrupted internet connection, notifications about web pages having a problem, or inability to launch the browser at all are frequent MS Edge problems. Usually, the reset solves these inconveniences. 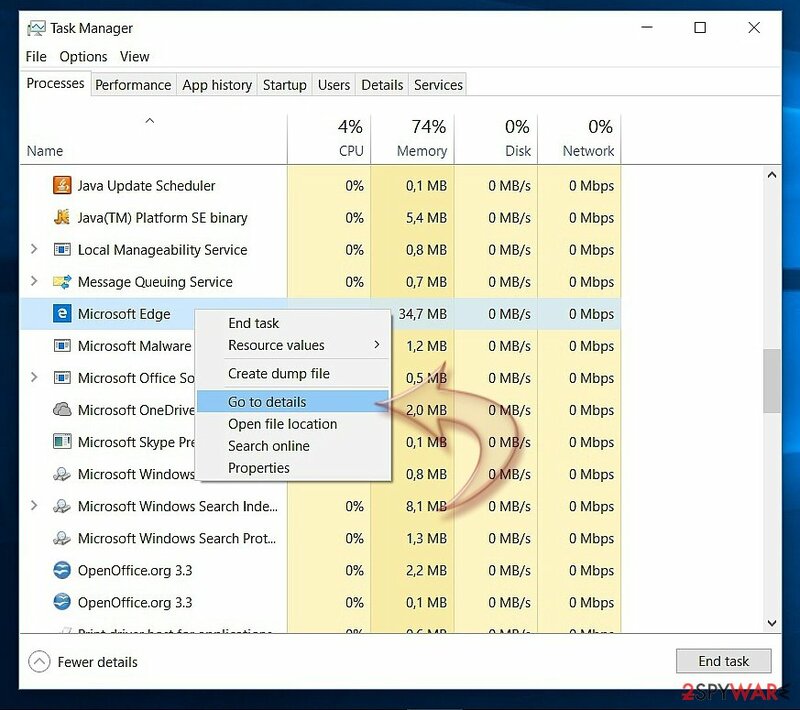 In addition, you might perform Microsoft Edge reset once in a while to remove all potentially unwanted elements, such as cookies, scripts, beacons, and other tracking files. In case the browser gets occupied by a browser hijacker and adware, you should perform a full reset to cease all unpleasant redirects and prevent potentially malicious pop-ups. There are different ways to do it. 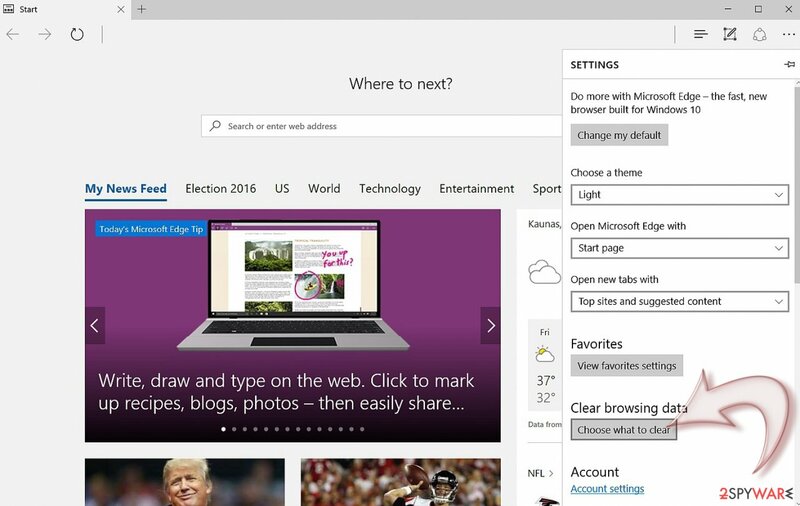 We present four solutions for a complete Microsoft Edge reset. Depending on the problem, less elaborate and less time-consuming might solve an error in a browser. In case, you encounter a potentially unwanted program, a full reset is recommended. Let us proceed with the procedure. This standard method removes the website cookies. It might be sufficient solution for clearing adware elements as well. Launch Microsoft Edge. In the above right-side corner, click on three dot icon – More actions. Afterward, scroll down to navigate to Settings. 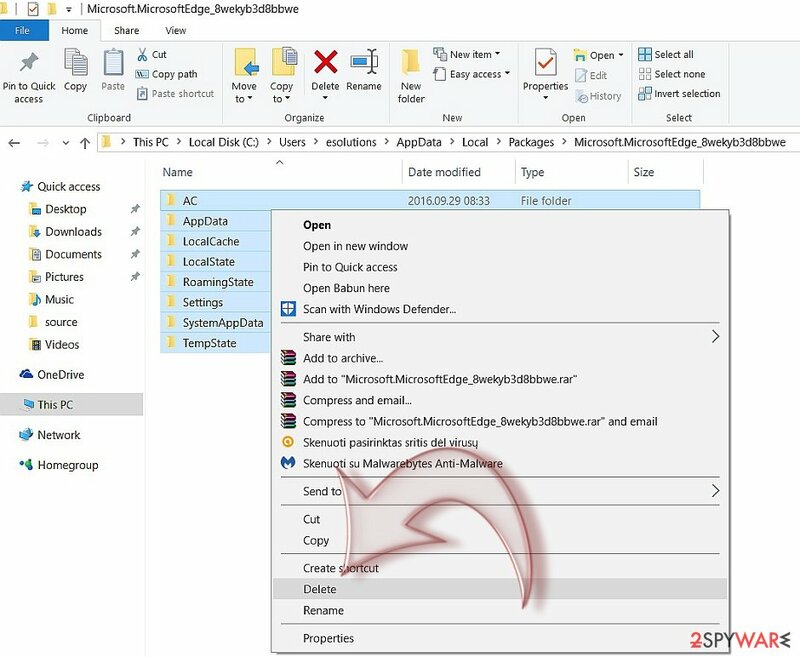 Select all folders, right-click on them and select "Delete"
Click Choose what to clear button under the Clear Browsing Data option. 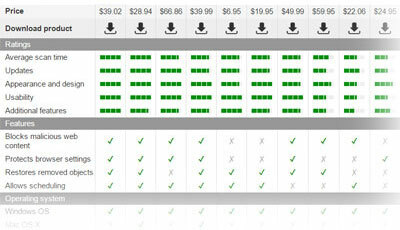 In the new window, you will see the data choices. Though the first three data types will be automatically ticked, we recommend marking all six types. Confirm the action by clicking Clear. In case your browser is non-responding and you cannot start the reset because the browser would not close, shut it down forcefully. 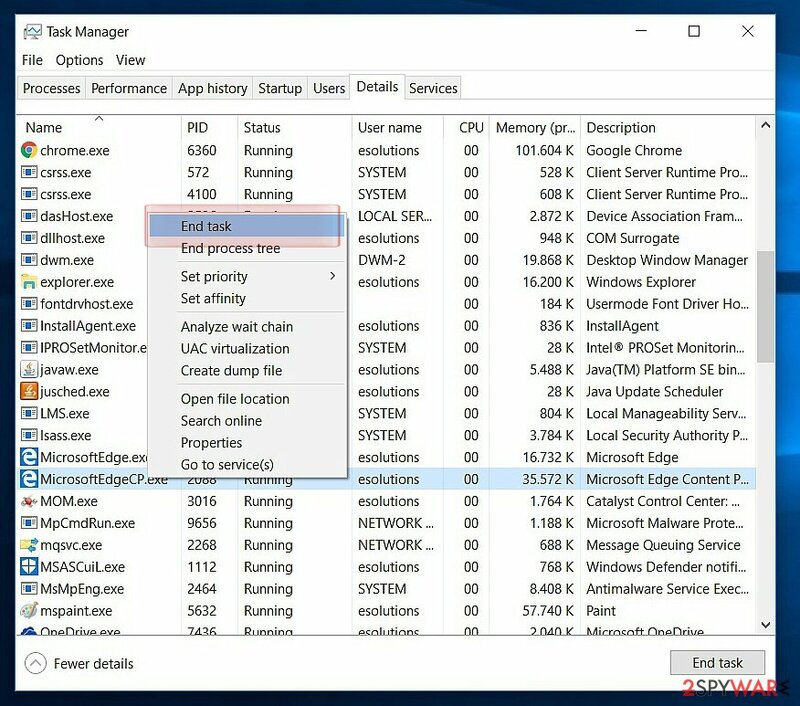 Click on the Start button and launch Task Manager. In the list of processes, find Microsoft Edge. Right-click on each entry and navigate to Go to details tab. 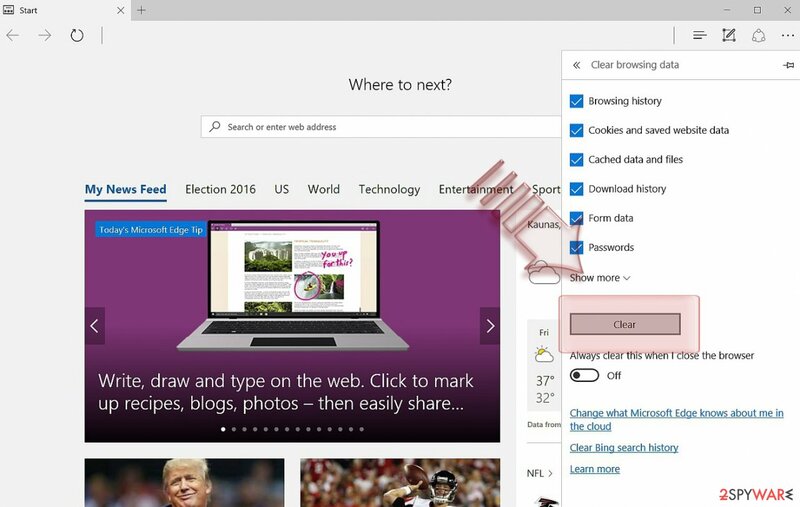 Once you enter the tab, locate Microsoft Edge entries again. Right-click on them and select End Task function. For that, you will need to launch Registry Editor. 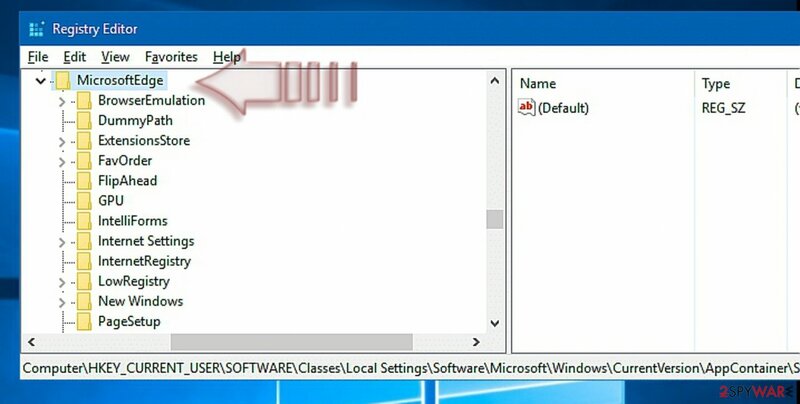 If you got infected with a browser hijacker or adware, opt for this method. Click Windows+R. In the prompt dialogue box, type regedit and press Enter. Delete the content and exit Registry Editor. 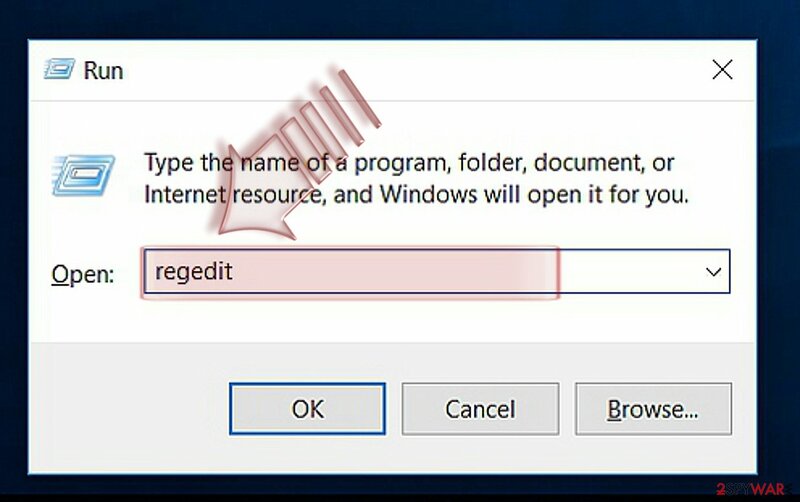 A prompt window might ask you to restart the device. If MS Edge underperforms, runs slowly, does not load sites or displays “this website has a problem”, this method might be of use. 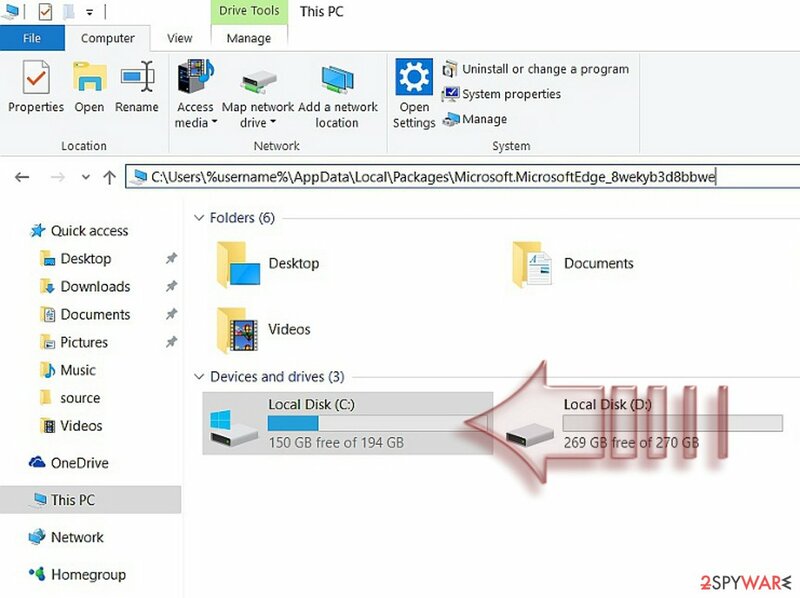 Mark the existing folders, right-click on them and choose Delete. Return to your previous account and run PowerShell. Access this application simply by pressing the Windows button or clicking on the Start icon. Type powershell. 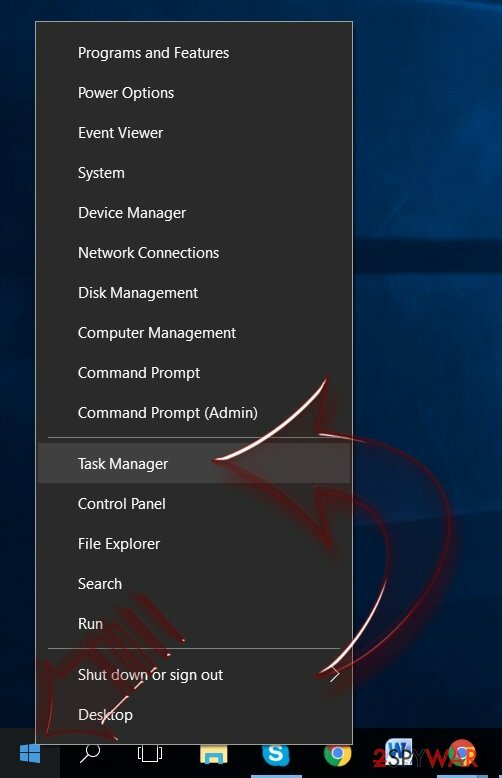 Right-click on it and choose Run as administrator function. Press Enter. You will see the running command. Once the process is finished, the browser will be fully reset. 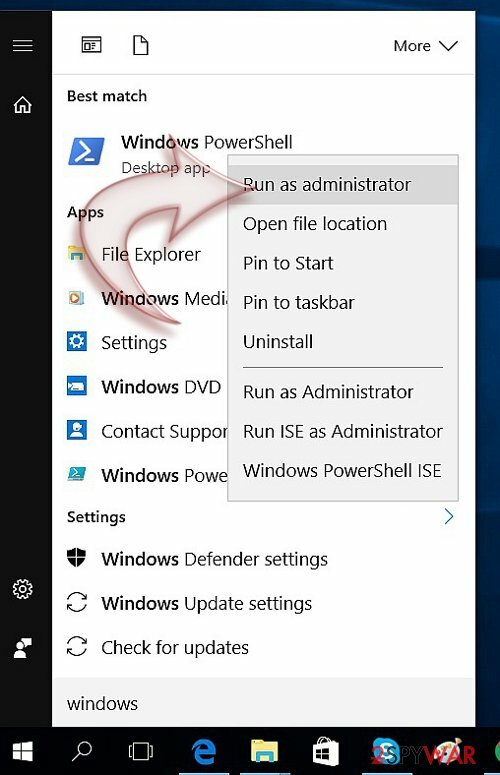 This action would reinstall the MS Edge on your computer. More elaborate threats might be preventing MS Edge from operating properly. In that case, you need to check whether there are no virtual infections on the system by launching Command Prompt. 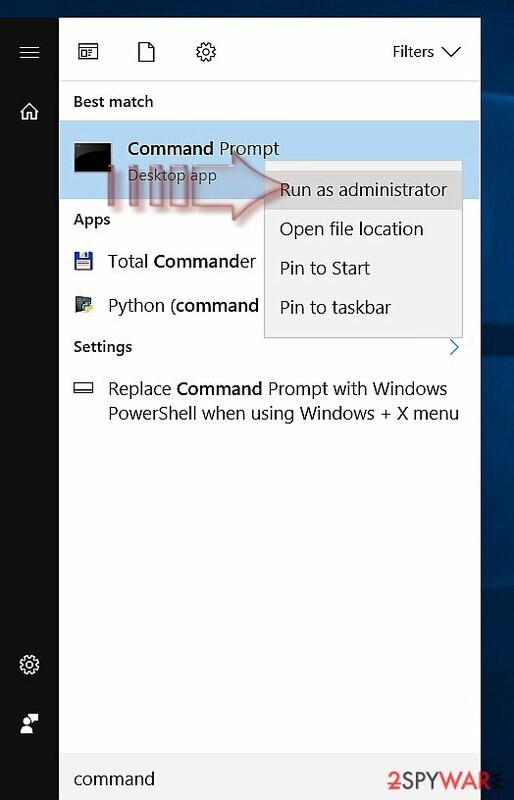 Click Start button, type Command Prompt and select Run as administrator. Once you launch it, type sfc /scannow and click Enter. The process will take some time. The above-suggested methods would help you fully reset the browser. If your problem persists, you need to uninstall Microsoft Edge from your computer. 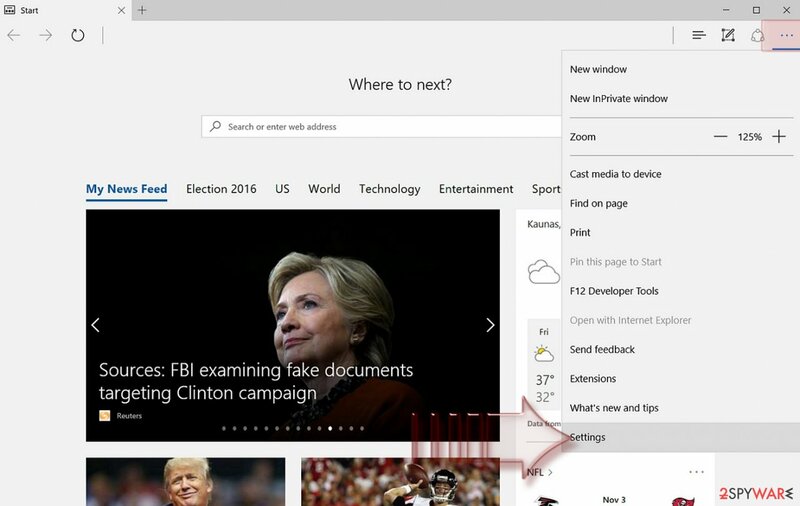 Then, install Microsoft Edge browser again simply by visiting the official website of the browser and downloading it. The process takes only a moment. 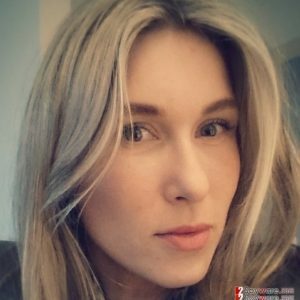 This entry was posted on 2017-03-02 at 03:57 and is filed under Uncategorized.